Do you love the Great Barrier Reef as much as we do here at Tenstickers? If the answer to that question is yes then we have just the thing for you! 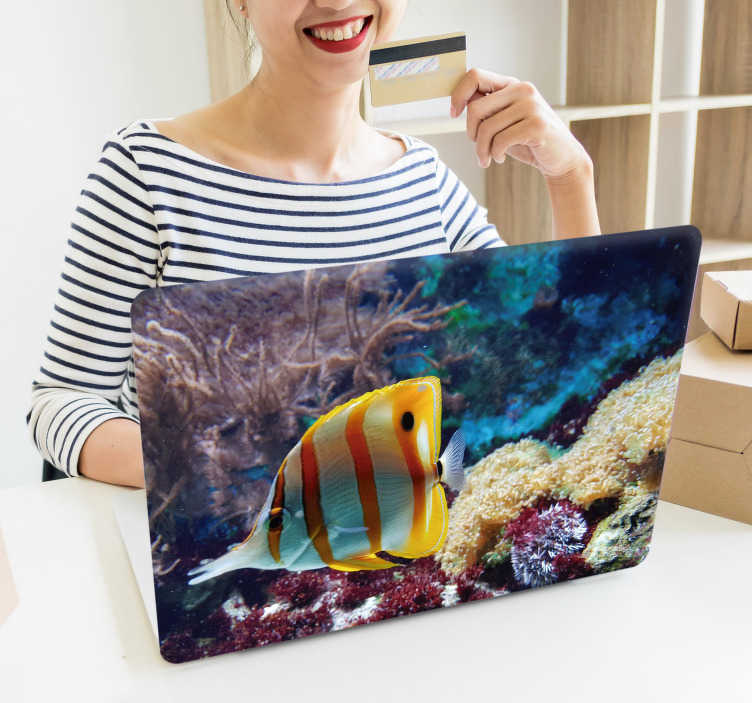 This stunning fish sticker makes simply perfect computer decor for all those who wish to add something to make their laptop stand out from the crowd!